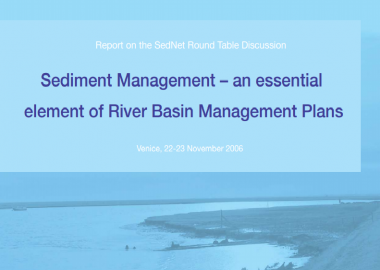 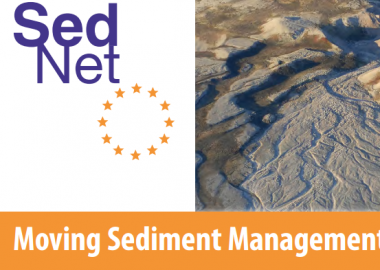 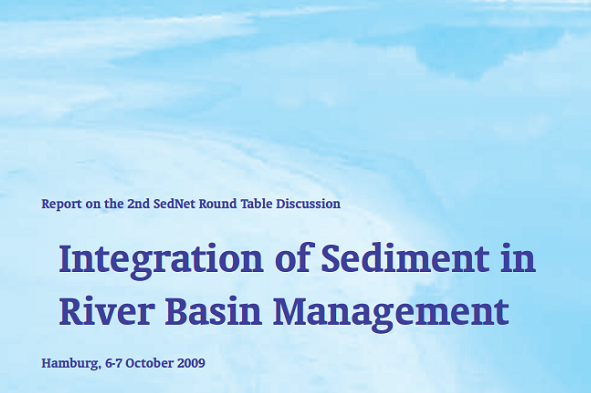 SedNet is a European network aimed at incorporating sediment issues and knowledge into European strategies to support the achievement of a good environmental status and to develop new tools for sediment management. 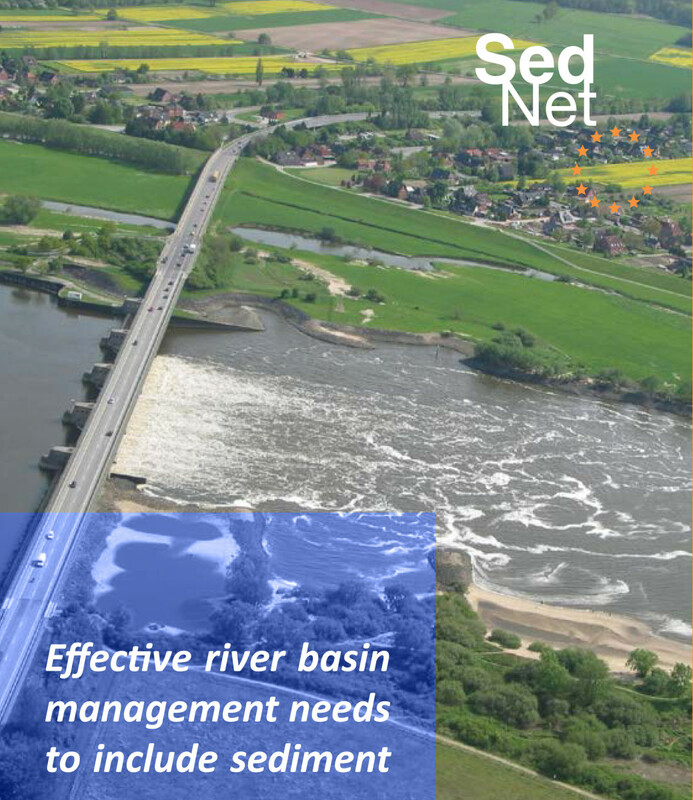 Our focus is on all sediment quality and quantity issues on a river basin scale, ranging from freshwater to estuarine and marine sediments. 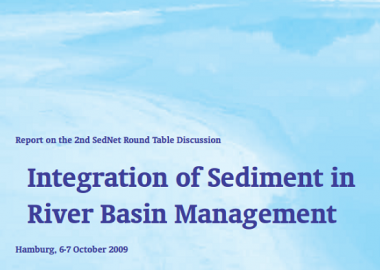 SedNet brings together experts from science, administration and industry. 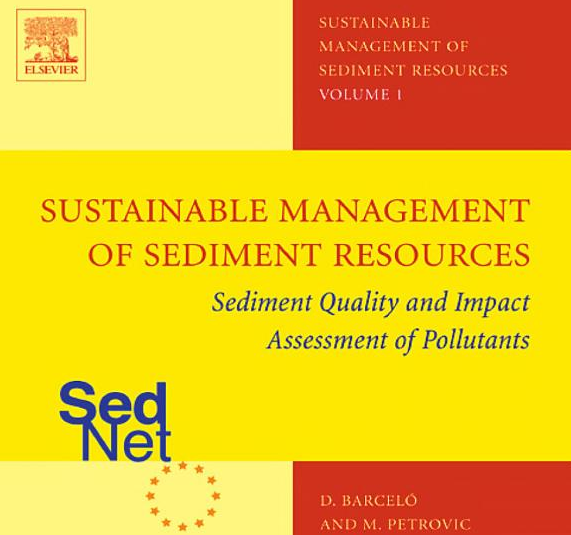 It interacts with the various networks in Europe that operate at a national or international level or that focus on specific fields (such as science, policy making, sediment management, industry, education). 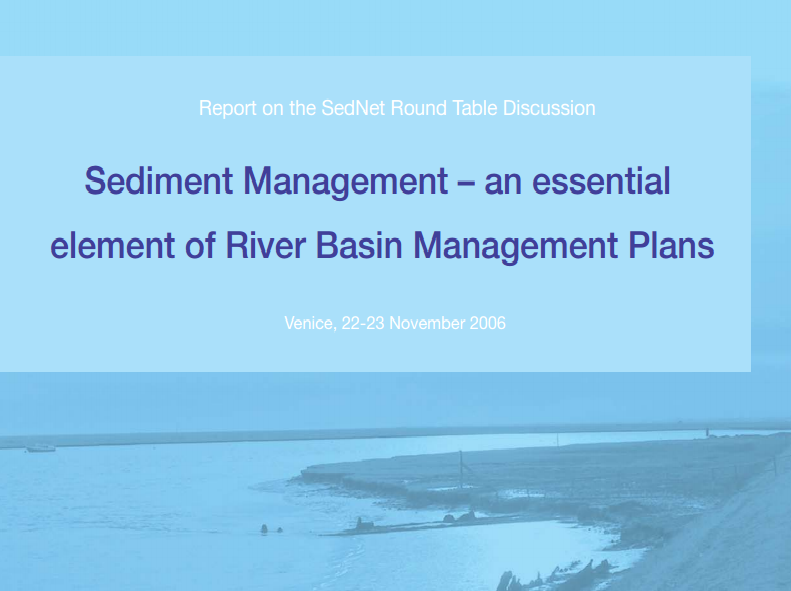 On this website you will find information from SedNet as well as from other sources. 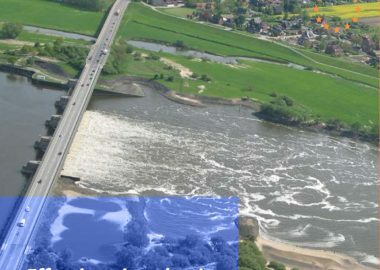 Please read our disclaimer before making use of this information. 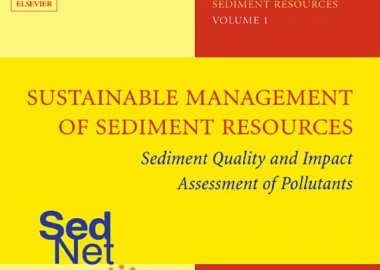 If you wish to receive our electronic newsletter, then please send an email to the SedNet secretariat and we will add your name to our mailing list.